In this final part of our year-end series, we look at our favorites amongst the shows that debuted in the UK over this past year, programs we hope will one day screen in the US. 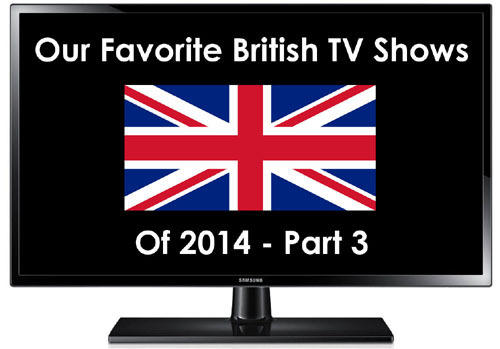 Dozens of new shows made it on the 2014 schedules at BBC, ITV, and other channels in the UK, and the following ten titles, shown in order of favorites instead of alphabetically as in Parts 1 and 2, made our top 10 list. Note that this list does not include favorites that debuted in both the UK and US this year, such as Happy Valley and Inside No. 9 (see Part 1), or some of those already slated to premiere in the States next year, such as Grantchester (see “Brit TV on PBS in 2015“). 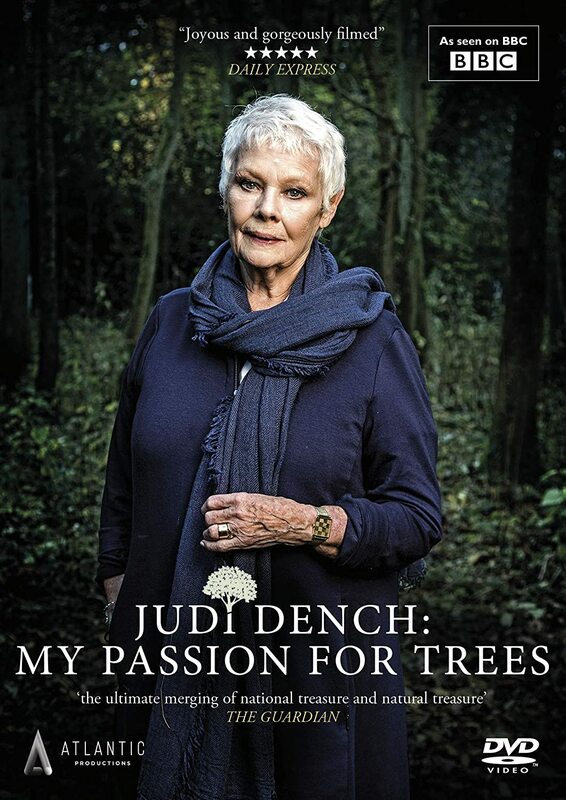 This biopic about Neil Baldwin was the feel-good program of 2014, and my favorite of the year, bar none. “Who is Neil Baldwin?” you ask. Until I watched this movie, I had no idea. 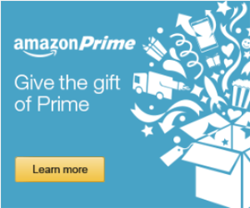 Now I do, and you should, too. Being labelled as having learning difficulties when he was a child didn’t stop Neil from having an incredible life. He truly believed he could be whatever he wanted, and so he was, from Nello the Clown and kit man for Stoke City Football Club, to head of his own football club and friend of the Archbishop of Canterbury. Toby Jones (Detectorists, see below) starred as Neil, and his performance was so brilliant, I hope he gets nominated for several acting awards. He embodied everything Neil: his optimism, quirkiness, and uncanny ability to make friends in high places and get what he needed without fuss. And the cutaways — with Toby and Neil, Neil with former Stoke City FC manager Lou Macari and others from his life, video footage of Neil, and ukulele-filled musical numbers — were priceless. From start to finish, everything about Marvellous was marvelous, superb, wonderful, magnificent, perfect. Do see it yourself. 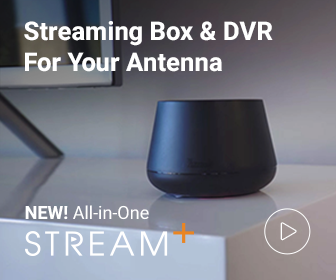 I promise you’ll love it. 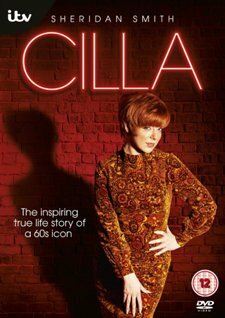 Another inspiring and feel-good biopic, Cilla tells the story of the early life and career of living Liverpudlian legend, Cilla Black. 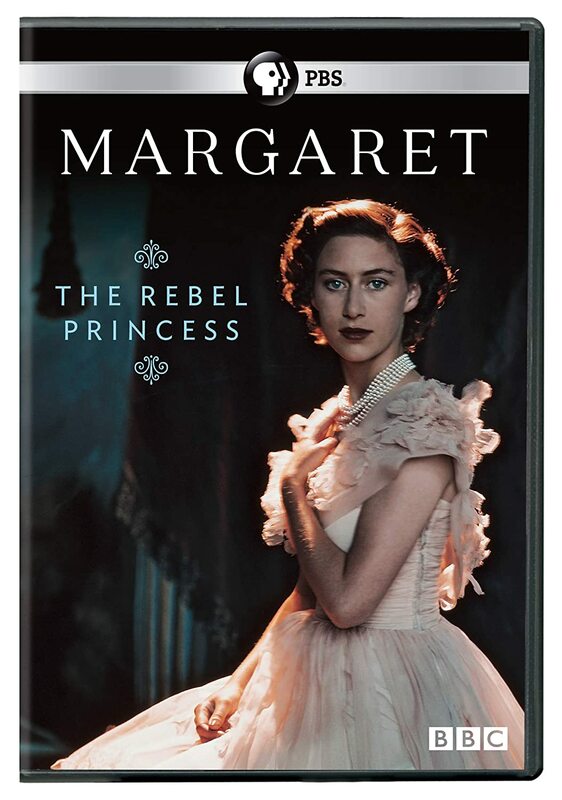 I’d never heard of her, either, until I watched this miniseries. The singer didn’t achieve star status in the US like The Beatles (whose manager, Brian Epstein, was hers, too), but in the UK, with numerous hit singles, she was huge. Cilla’s rise to fame started at the local club, which led to a hard-won record deal, singing for perfectionist Burt Bacharach, and having her own show on the BBC. And she got there with the support of beau/manager Bobby Willis (Aneurin Barnard, The White Queen), who eventually became her husband. 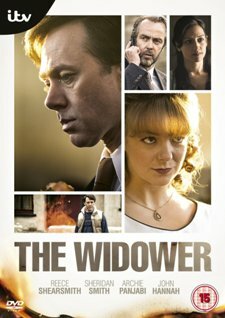 Sheridan Smith (The 7:39, The Widower, see below) proved once again why she’s been called today’s “it girl” of Brit TV, and demonstrated that she’s got some serious pipes, too. Smith’s singing was simply stunning. (Her rendition of “Anyone Who Had A Heart,” the first of Cilla’s singles to hit #1 on the UK charts, gave me goosebumps.) 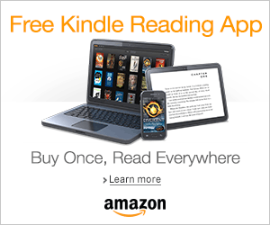 Cilla is a story of talent, trust, and triumph, and one not to be missed. If I hadn’t watched it and loved it, I wouldn’t have thought an understated comedy-drama about two metal detectorists would be one of my favorite shows ever. But I did, and it did, and I’m thrilled that a second series has been commissioned. 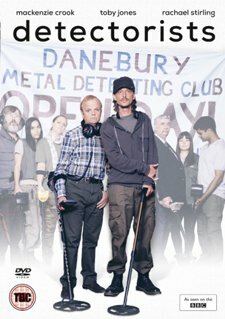 Starring series writer and director Mackenzie Crook (Pirates of the Caribbean films) as Andy, and Toby Jones (The Hunger Games) as his mate, Lance, this slice-of-life dramedy follows the two detectorists as they plod through their workdays and search for buried treasure at every free moment, Saxon or otherwise. 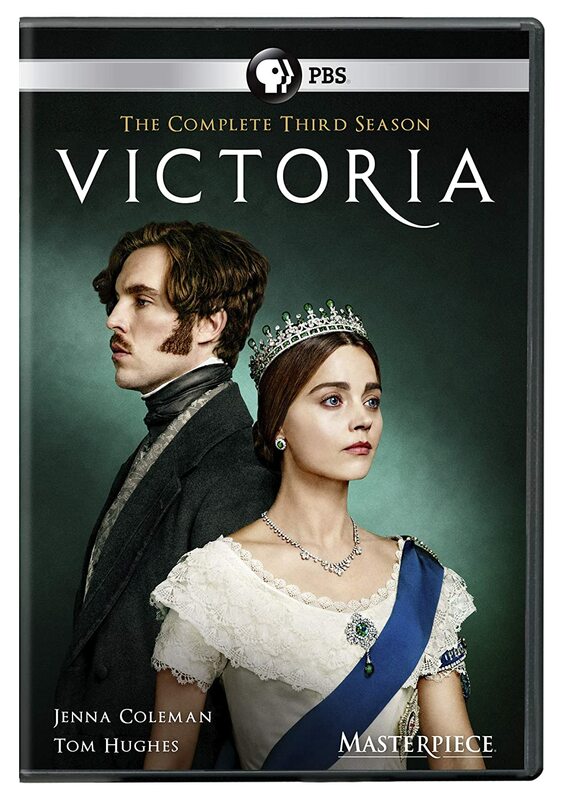 In the first season, the pair’s mundane lives were punctuated by women, a duo of rival detectorists that resembled Simon and Garfunkel, and their finds (most of which were disappointing). Slow-paced as it was, Detectorists was never boring. It was delightful, actually, and I highly recommend it. Whoa, mama. This hit drama, centered on the lives of a group of pregnant women, was an incredible show that boasted realistic storylines and fabulous acting by its all-star ensemble cast, including Hermione Norris, Katherine Parkinson, Jill Halfpenny, Christine Bottomley, Will Mellor, Tara Fitzgerald, and Sacha Dawan, amongst others. The show’s first hook was the voice-over that opened the first episode, in which the pregnant Kim (Parkinson) was reading aloud a list of no-nos for pregnant women from her blog. 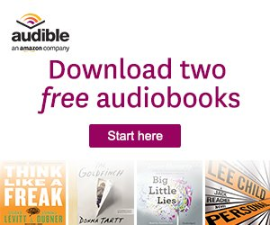 From there, each woman’s story was revealed through scenes involving fears, arguments, lies, pains, secrets, stress, panic, and everything else that comes with pregnancy, relationship issues, financial difficulties, and, well, life. Getting wrapped up in, and attached to, the characters was natural, and one in particular that made my heart ache was Rick, for which Mellor deserves major props. He played Rick with such desperation and so convincingly that it was almost painful to watch, but too compelling not to. 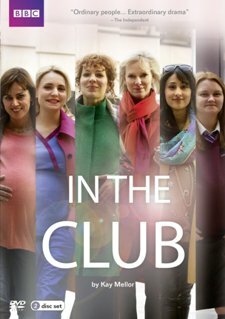 Fingers crossed that the second series of In the Club will screen in 2015. In this dark and compelling crime drama/mystery, Reece Shearsmith (The Widower, see below) played DS Sean Stone, a surly and abrasive detective who, after being seconded to the Missing Persons Bureau, became obsessed with two cold cases: one involving a teen girl, the other a middle-aged man. Whether Sean had a form of Asperger Syndrome was never made clear, but his social impairment and dismissive attitude were apparent to all, including his unofficial partner, analyst Ruth Hattersley (Alex Kingston, Upstairs Downstairs), and DCI Carl Pryor (Noel Clarke, Doctor Who), who got involved when Sean uncovered evidence that the missing persons were likely victims of foul play. 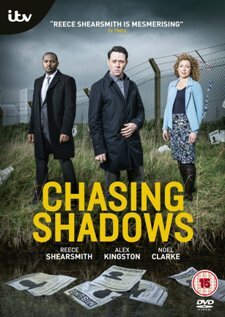 Although Chasing Shadows didn’t get the sort of pre-launch hype that other new shows did (some of which were very disappointing), it was a satisfying watch, with plenty of intrigue and tension to keep you riveted. 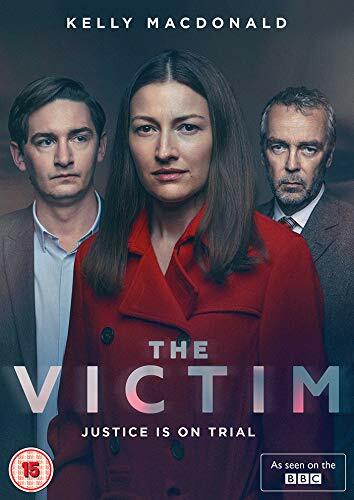 This miniseries starring David Morrissey (The 7:39, see below) was one heckuva thiller. In it he played Vince McKee, a disaffected cabbie who’d tolerated the status quo for too long. He’d had enough of hauling fares and getting robbed, being dissed by his daughter and dismissed by his son, and living in a rut of a life with a wife he no longer desired, so when offered the job of driving for “the Horse,” he saw the chance for more money and excitement, and took it. Bad move. 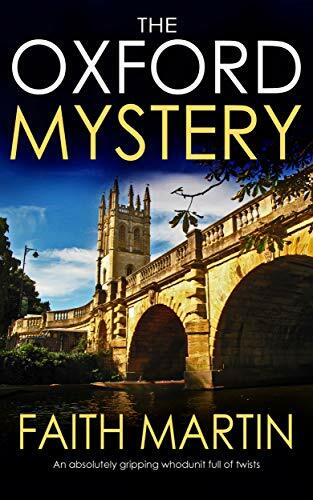 The adrenaline rush of high speeds and extra cash soon turned to horror as Vince unwittingly became witness to violent murder attempts and a target for the police. The pedestrian life he loathed was all he wanted back, but trying to leave the criminal gang proved as dangerous as joining it. Morrissey was awesome as the anguished Vince, and Colm Meaney (Hell on Wheels), always reliable in the role of a bad guy, was frightening as the Horse. 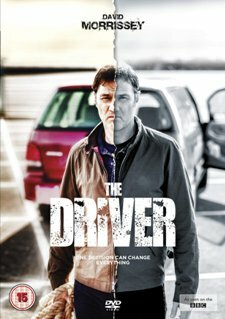 For a suspenseful, nerve-wracking, binge-watchable three hours, check out The Driver. The horrific 1996 IRA bombing in Manchester opened this drama about a four-year period in the lives of factory owner Daniel Cotton (Philip Glenister, Ashes to Ashes) and his families. 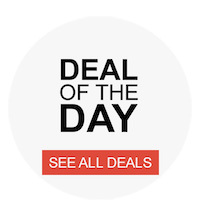 (Yes, plural.) 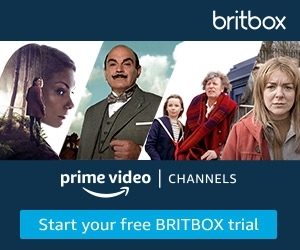 After the bomb tore through the pub where Daniel hoped to reconcile his adoptive father, Samuel (Bernard Hill, Five Days), and brother, Robbo (Steve Mackintosh, Inside Men), he pulled injured pub cleaner, Joanne (Liz White, Life on Mars), to safety, and soon began an affair with her. Except Joanne, a mum of two, didn’t know Daniel was married with two grown children. He had charmed her by pretending to be someone else, while lying to wife, Claire (Saskia Reeves, Page Eight), about his business trips. But the secret of Daniel’s double life was eventually exposed, and neither of his families were the same again. 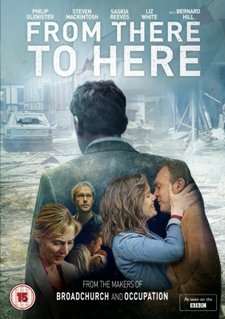 Both Glenister and Reeves brought their trademark intensity to From There to Here, and sub-plots involving the failing family business, dirty club dealings, and political ambitions made the miniseries a short but satisfying family saga. Man meets woman on the 7:39 train to London. Man is married with kids, woman is engaged. 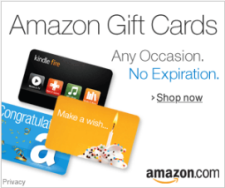 Chats during their daily commute turn into a mutual attraction, then love and an affair. Other versions of the story have been done before, but this one starred David Morrissey (The Walking Dead) as Carl Matthews and Sheridan Smith (Mrs. Biggs) as Sally Thorn, the lovers. The talented Morrissey was impeccable as Carl, a rather wimpy fellow bullied by a snarky boss and under-appreciated by his kids and wife Maggie (Olivia Colman, Broadchurch). Ditto Smith, whose wonderful portrayal of Sally made me feel for her predicament: torn by her feelings about a future with fiancé Ryan (Sean Maguire, Scott & Bailey), even before she was torn between two lovers. The 7:39 is a fresh take on the illicit affair storyline, and well worth a watch. 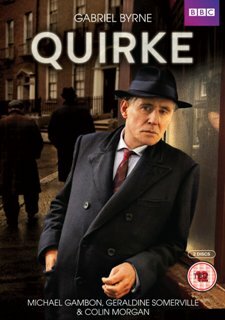 Adapted from the “Quirke” novels by Benjamin Black (pen name of author John Banville), this Irish noir mystery series starred Gabriel Byrne (Secret State) as Quirke, a pathologist haunted by his past as he delved into suspicious deaths and murders in 1950s Dublin. 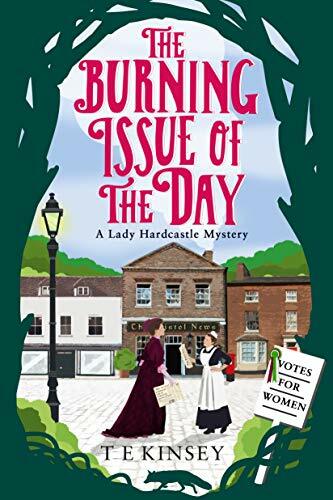 Dark in tone and somber in mood, much of the action in Quirke occurred at night on wet, dimly-lit streets and in gloomy domiciles, all of which lent an ominous air. 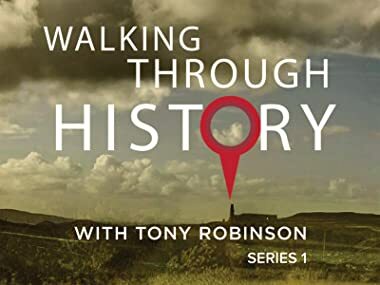 That one episode centered on the works of a Catholic organization that cared for pregnant young women and their newborns wasn’t a surprise, as it had been the theme for a number of other Irish series and films (e.g. Jack Taylor and The Magdelene Sisters). The miniseries costarred Nick Dunning (The Tudors) and Michael Gambon (Harry Potter films), both of whom were deliciously dark as Quirke’s uptight adoptive brother and crotchety judge of a father. And Bryne, with his Irish-accented voice and rugged good looks, brought an attractiveness to the flawed character that, when combined with the intricate storylines and deliberately slow pace, made Quirke very appealing indeed. There was absolutely nothing feel-good in this biopic about Malcolm Webster, a male nurse who committed multiple crimes against his wives for the money. His story made headlines, and knowing that he murdered his first wife and nearly succeeded in killing his second for the life insurance payouts wasn’t what made The Widower so gripping. Instead, it was watching Webster, played fiendishly and frighteningly well by Reece Shearsnith (Inside No. 9), ply his deceptions and charm while he plotted and executed his deadly deeds. Costars included Sheridan Smith (Gavin & Stacey) as Webster’s first wife, Claire, Kate Fleetwood (Harry Potter and the Deathly Hallows) as his second wife, Felicity, and Archie Panjabi (The Good Wife) as his third fiancée, Simone — each of whom was brilliant as a smart and strong woman who was seduced, manipulated, and fooled by the sociopath/psychopath. Webster was ultimately convicted of both murder and attempted murder, yet here again, knowing this didn’t at all diminish The Widower, which was also arresting due to John Hannah’s (New Street Law) performance as DS Charlie Henry, the cop whose suspicions about, and investigation into, Webster, saved the life of Simone, and quite possibly several other women who could have been Webster’s next victims. After such a banner year in British TV on both sides of the pond, it is now time to look forward to another one… Happy New Year!